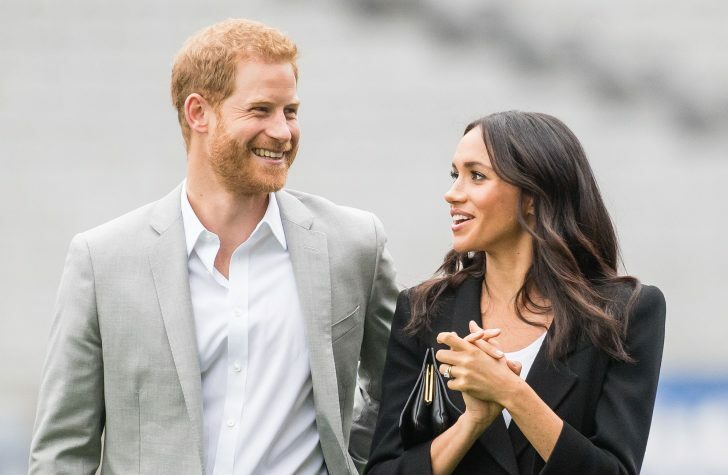 After she went off all social media platforms last year, Meghan Markle has made a small, though phenomenal digital move that would help resuscitate her online presence. This move is coming a couple of weeks before the much-anticipated birth of the royal baby. 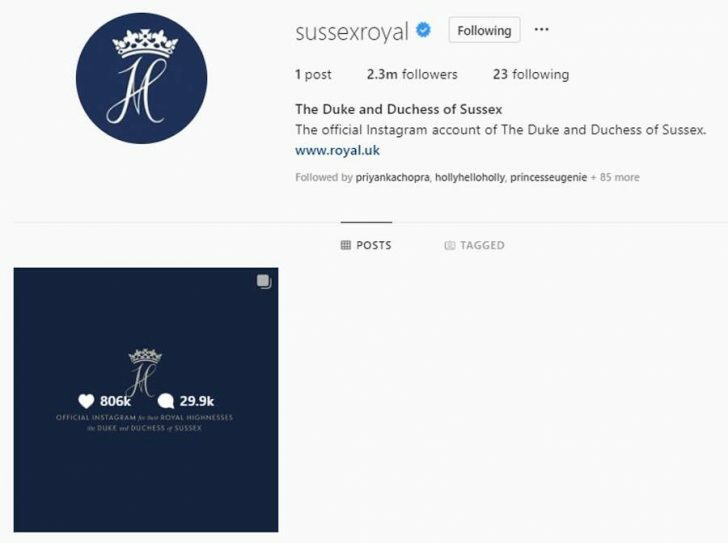 Together with Prince Harry, they made the announcement of their newly-opened Instagram account under the handle Sussexroyal. 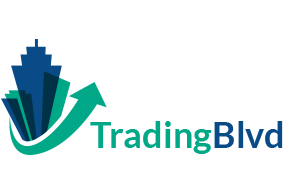 The account got over a million followers in just 5 hours and 45 minutes, making it Guinness World Record’s fastest time for getting a million followers on a social media platform. It currently has over 3 million followers even though there are just 9 posts on the page. 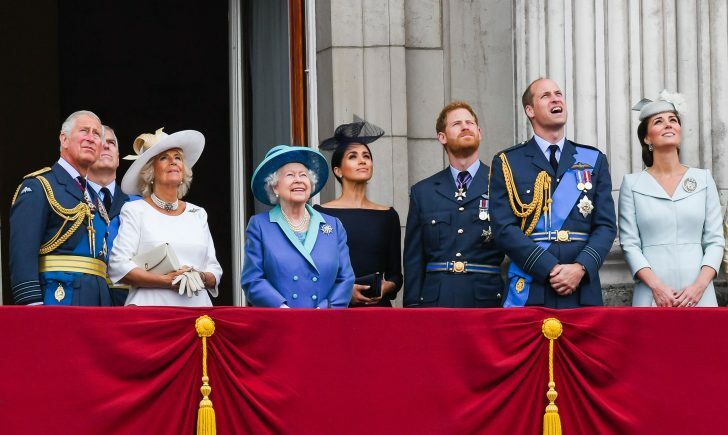 There is no other perfect platform for the Duke and Duchess of Sussex to announce the arrival of their first royal baby together. The birth is reportedly due this month. The first post on the page had the royal couple sharing some pictures from visits to different countries in the world. The picture was captioned with a welcome post that officially announced that the page was their official Instagram page. They expressed that they are enthusiastic about sharing the different works that give them drive, the causes they are in support of, important announcements and also an avenue for them to draw attention to key issues. The caption was signed with the names of both the Duke and the Duchess of Sussex. As expected, a lot of people were excited to have the royal couple back on social media. Among those who were thirlled about the news were people managing the account of Cambridge’s Duke and Duchess and they shared the news on the page @KensingtonRoyal. Also, @Clarencehouse which is the account of Prince of Wales together with the Duchess of Cornwall also shared the news. Princess Eugenie, who runs her personal account as an exception to the traditional British royal norms because she isn’t a working royal, also posted a picture of the couple on her page. The makeup artist at the royal wedding, Daniel Martin also put up a post on his page, encouraging his followers to follow them. Jessica Mulroney, the bridal artist, and friend to Markle also left a couple of heart emojis on their first post. The British royals take their social etiquette seriously, so much that they have even added a new protocol that extends to members of the public. Last month, as a response to series of social media negative commentaries that pitted Kate Middleton and Markle against each other, there was a new set of social media guidelines issued by the royal family stipulating the type and level of interactions users should have with the official accounts so as to help in the creation of a safe environment.